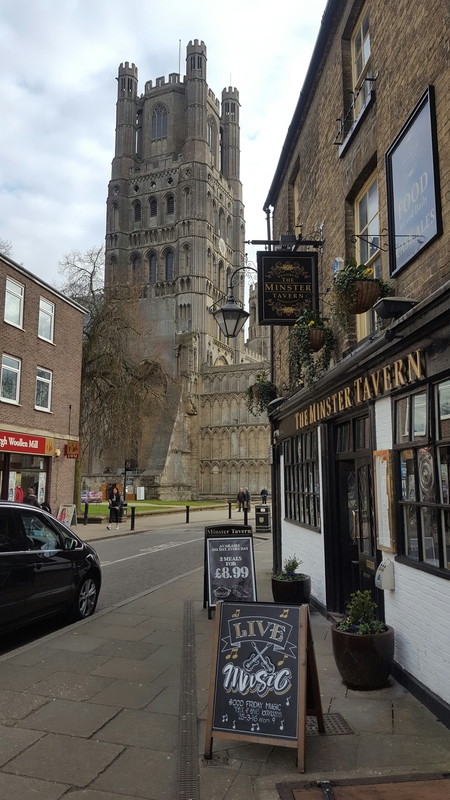 Ely is well worth a visit. 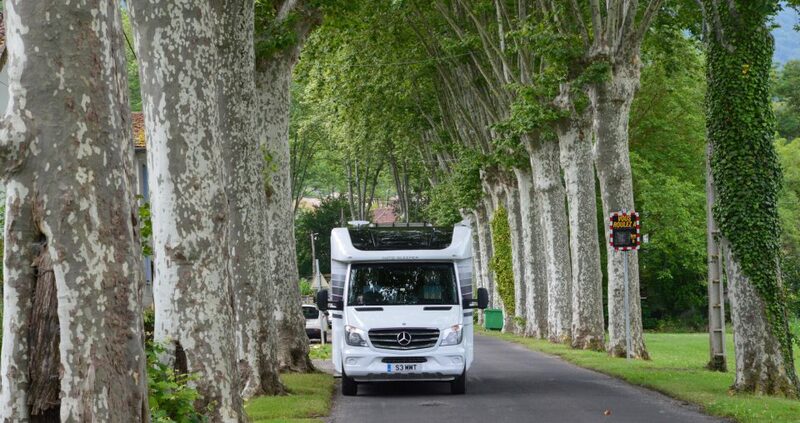 With a small dedicated motorhome parking spot, Ely in Cambridgeshire is well worth a visit. I am at the Houghton Mill Caravan Club site and frankly the setting is idyllic. 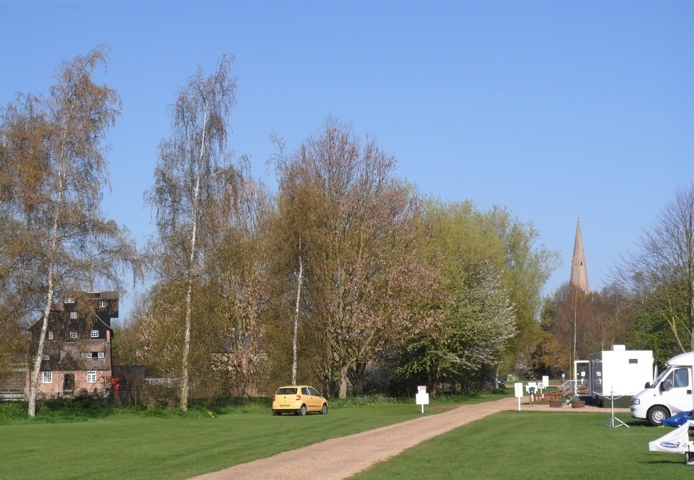 This is a National Trust property managed by The Caravan Club and is just outside Huntingdon in Cambridgeshire. The River Great Ouse supplies the mill with water and in the area there seem to be dozens of marinas and caravan sites in this hugely popular part of the country. If a staycation is on the cards you should perhaps consider this locality. All 54 pitches are grass and it is a full facility site although no play area for children which is probably very sensible as, although not an adults only site, it is not a suitable spot for children surrounded as it is by water. Over the years I have accumulated a rather ridiculously long list of “favourite sites” and my only problem with Houghton Mill is that just eight miles away is one of my favourites – Grafham Water. However, for a motorhomer, Houghton Mill has the added attractions of literally being in the village of Houghton with its shop and pub barely two minutes stroll away; it is indeed an idyllic setting.